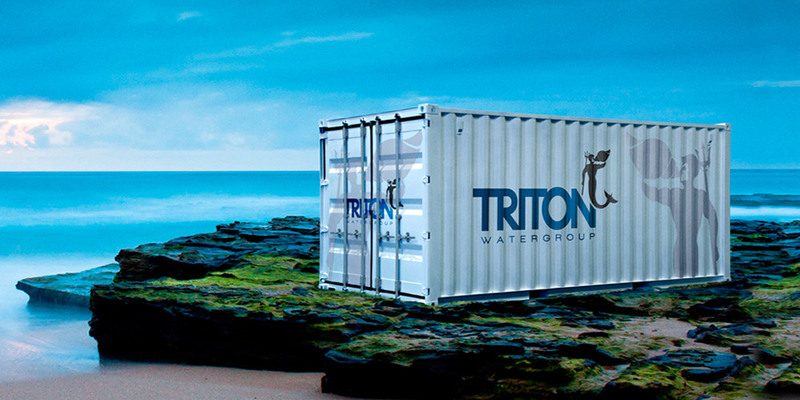 At Triton, we specialize in the design, manufacture, operation, and support of desalination plants using reverse osmosis technology. 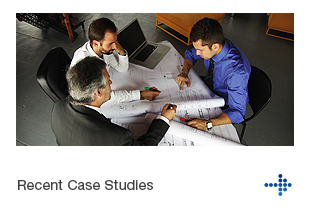 MEETING THE WORLD'S GROWING WATER DEMAND. 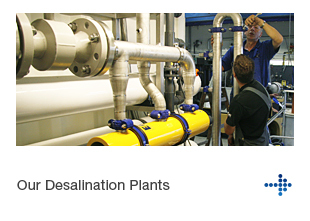 Our plants extract fresh, drinkable water from seawater at an affordable cost. 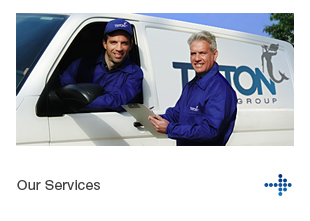 Triton Water Group is a holding company of Triton Water Technologies and Triton Water Solutions.